In accordance with Article 18 of the Articles of the Association, the Executive Committee may make bye-laws for the conduct of election of Executive Committee. According to the decision of the Executive Committee on 26th January 2015, the conduct of election for Executive Committee for the 2015-2017 will apply List and the-first-past-the-post voting System. If there is only one list of candidates nominated for election, the candidates set out therein shall be duly elected uncontested upon declaration by chairman of the Annual General Meeting. Every Full member and Affiliated Group Member shall have one vote for one List; They can cast their vote by way of proxy in accordance with Articles 54 to 57. If there is only one list of candidates nominated for election, the candidates set out therein shall be duly elected uncontested upon declaration by chairman of the Annual General Meeting. Details of the election and nomination forms will be sent out along with the Notice of Annual General Meeting in due course. Please take notice that “Hong Kong Cycling Association 香港單車聯會” which is currently registered under Societies Ordinance will cease operation as from 1st July 2014. 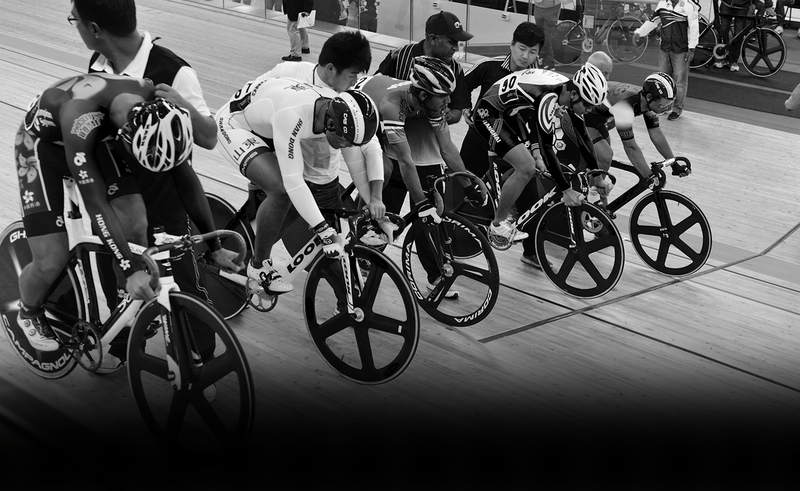 All the business and operations in original Association will be taken over by the "The Cycling Association of Hong Kong, China Limited中國香港單車聯會有限公司" which is registered under the Companies Ordinance. We would like to invite the Life Members of Hong Kong Cycling Association to apply for the membership of the Full Members in the new company. Please submit your new membership application in writing within 30 days from the date of this notice; late application will not be entertained. We are pleased to announce that our association name will be changed from "Hong Kong Cycling Association" to "The Cycling Assoication of Hong Kong, China Limited" in English and from "香港單車聯會" to "中國香港單車聯會有限公司" in Chinese from 1st July 2014. By then, the entire business and operations in original Association will be operated by the new Company. All debts and liabities inherited. All contracts would be effective which signed by the original Assoication. From 1st July 2014, the new company name would be used in all kinds of documents, invoice, receipts, bank accounts etc. . Please update your records to reflect this change. Our office addresses, emails, telephone numbers and facsimile numbers remain unchanged. (c) 2017 The CAHK. All rights reserved.